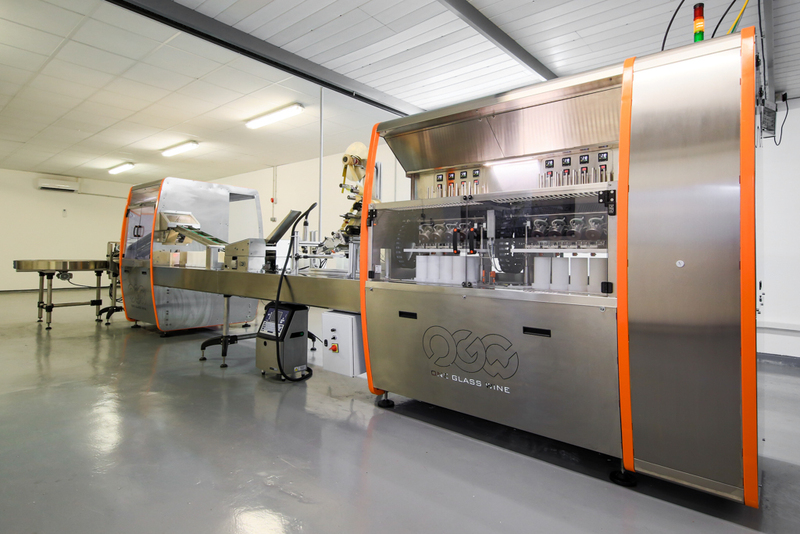 The OneGlassWine system is a set of patented processes and techniques to protect your wine from oxygen during as well as after the bottling process. 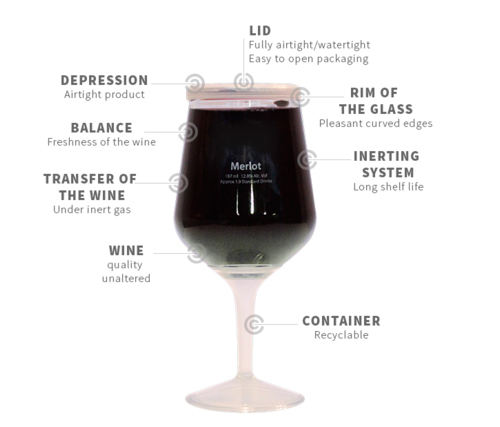 OneGlassWine requires no additives, no preservatives and no specific work with wine itself. And it also guarantees the opening of optimal qualities of wine. 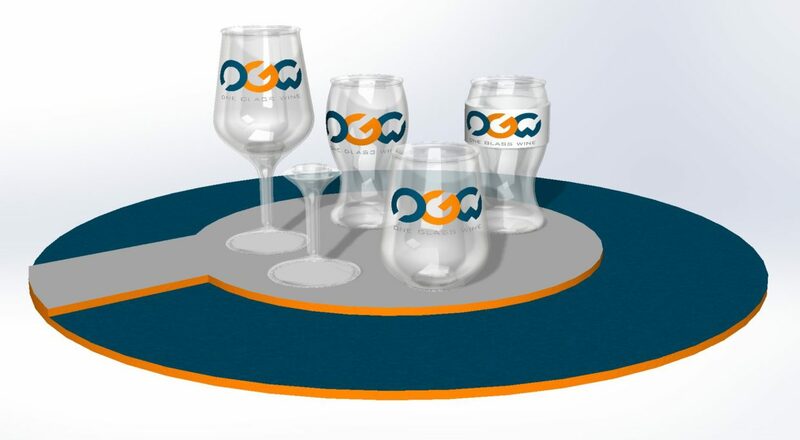 OneGlassWine is the only technology for individual consumption of wine, which uses ready-to-drink (RTD) glasses whilst combining functional design, transparency of the container and a prolonged storage of wine.